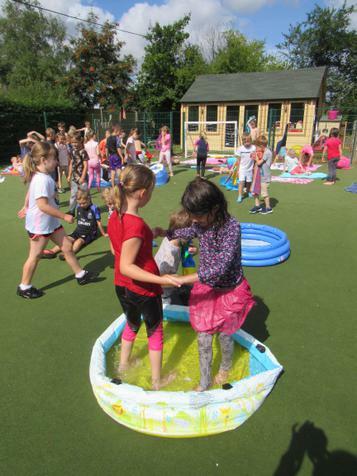 It has been a very soggy morning at Upton Infant School! 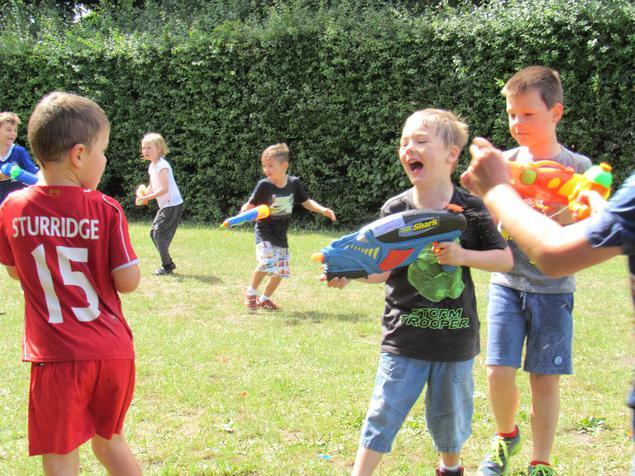 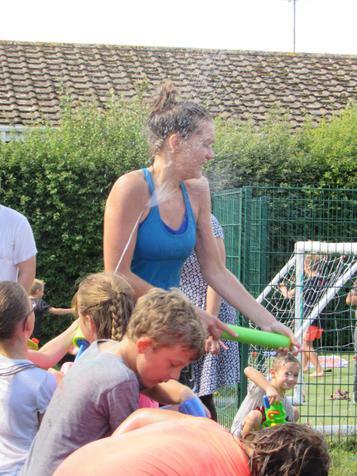 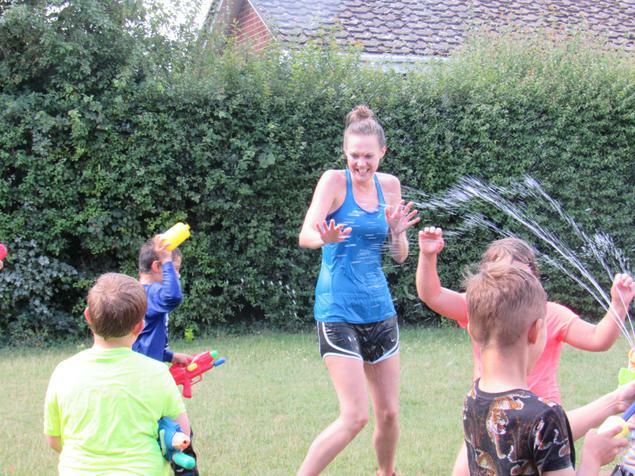 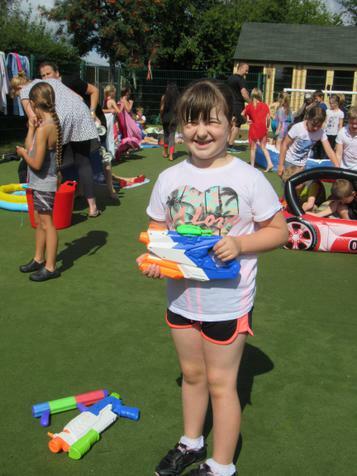 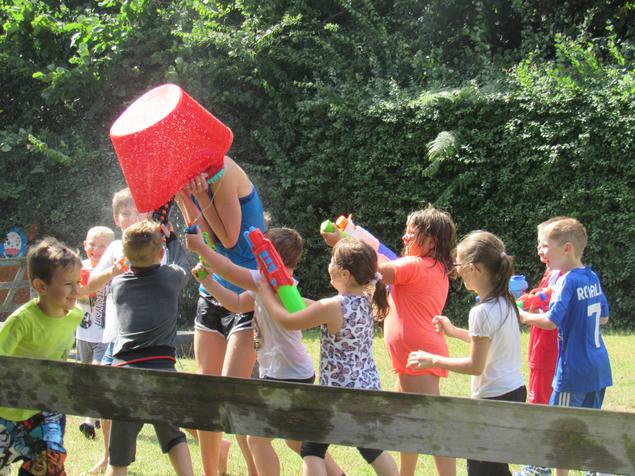 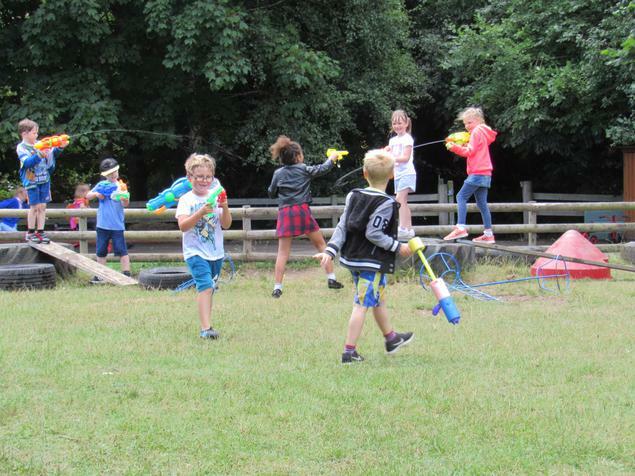 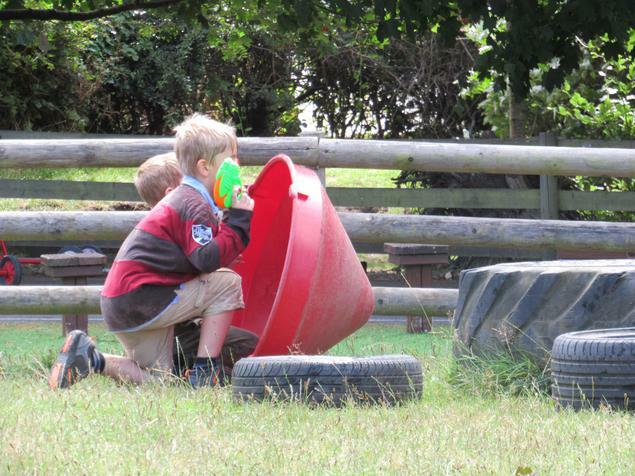 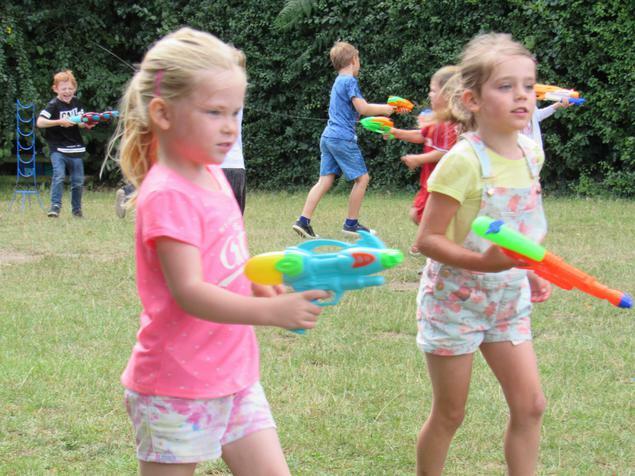 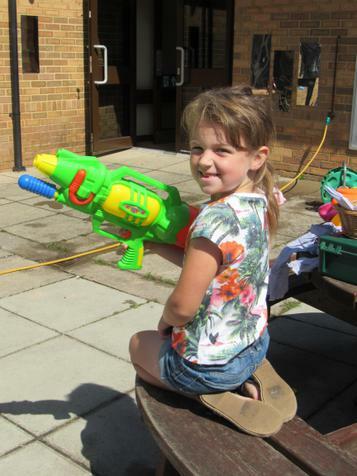 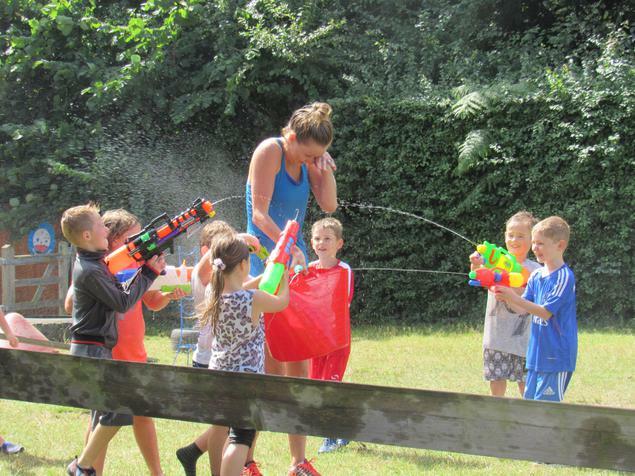 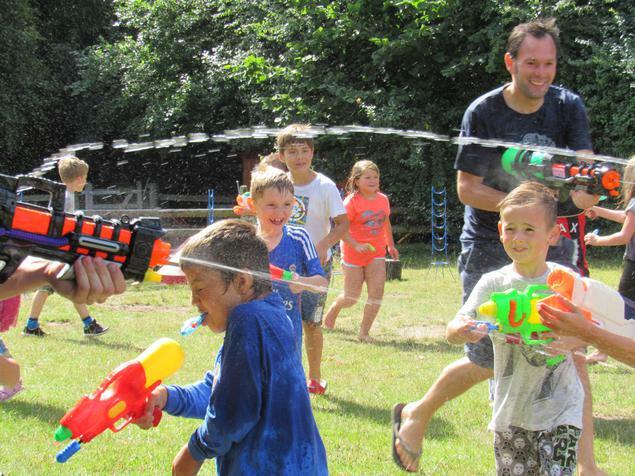 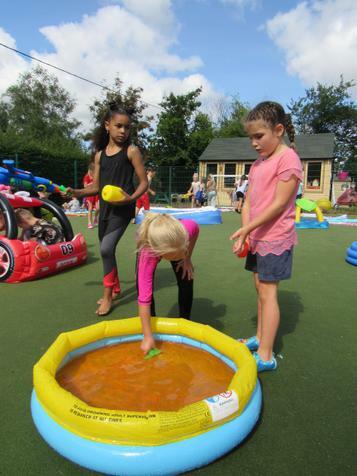 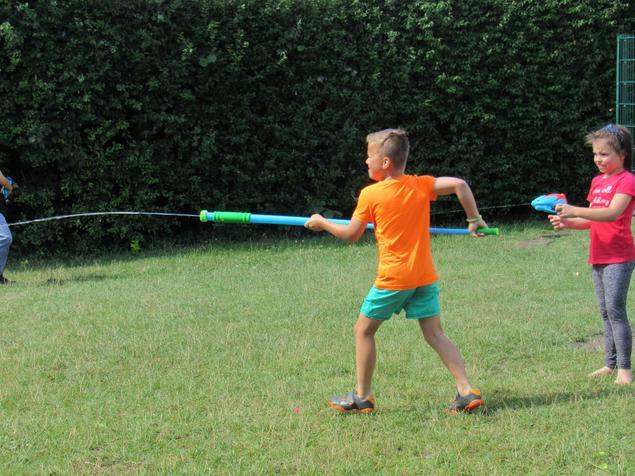 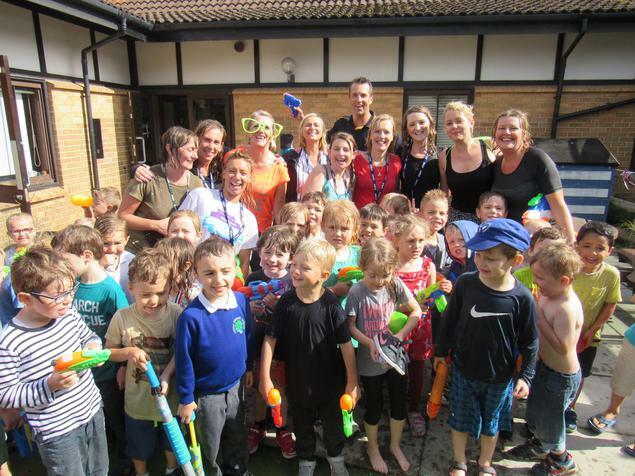 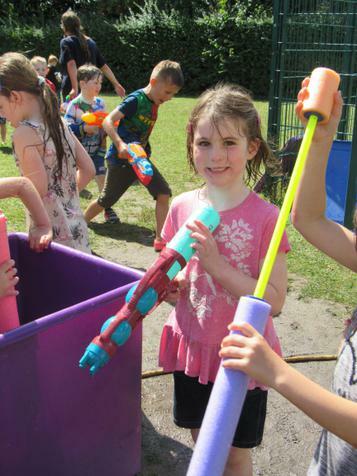 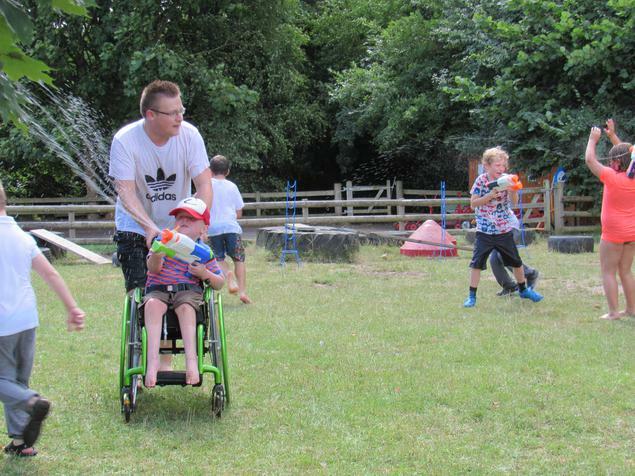 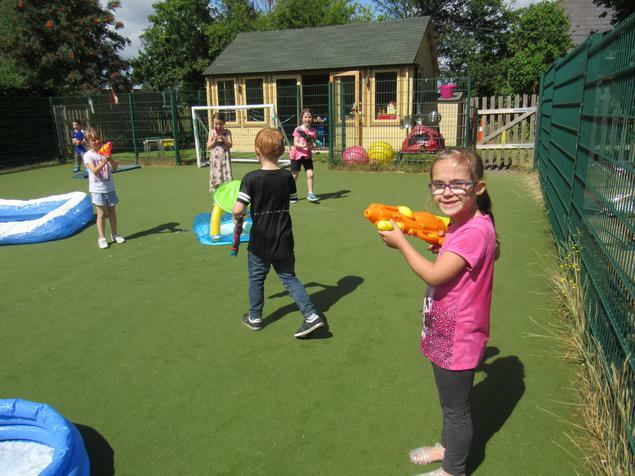 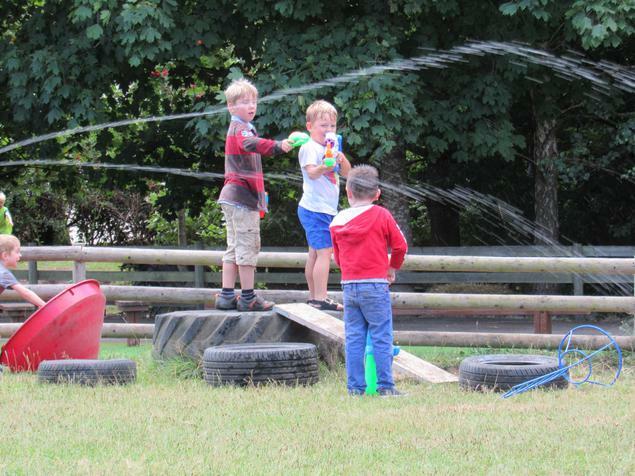 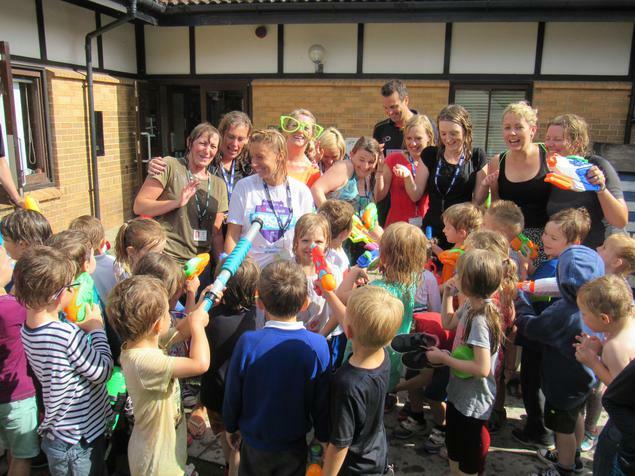 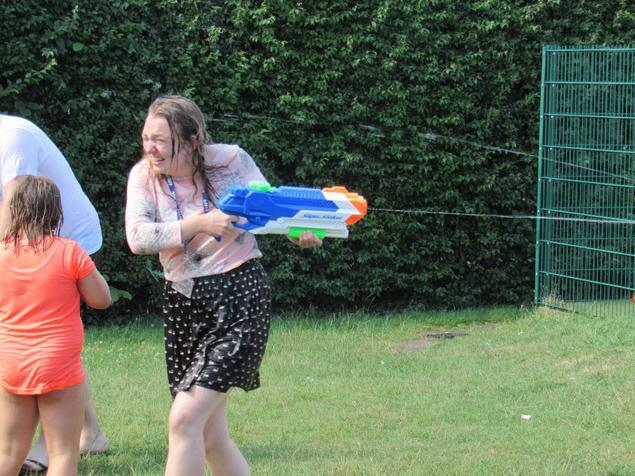 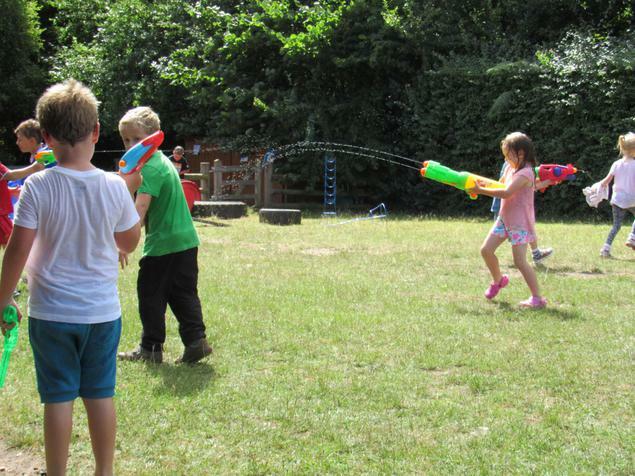 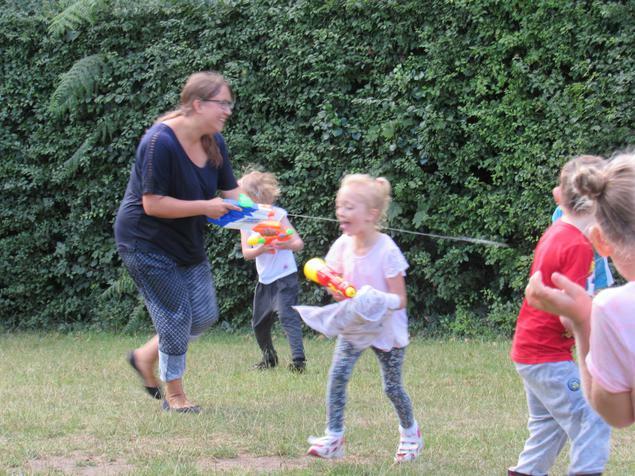 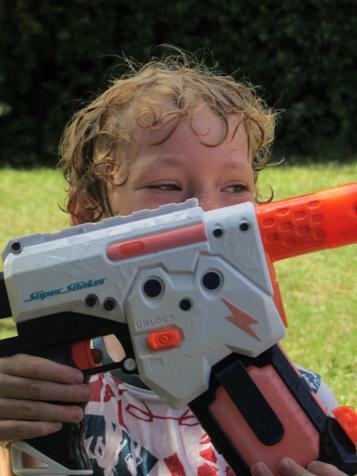 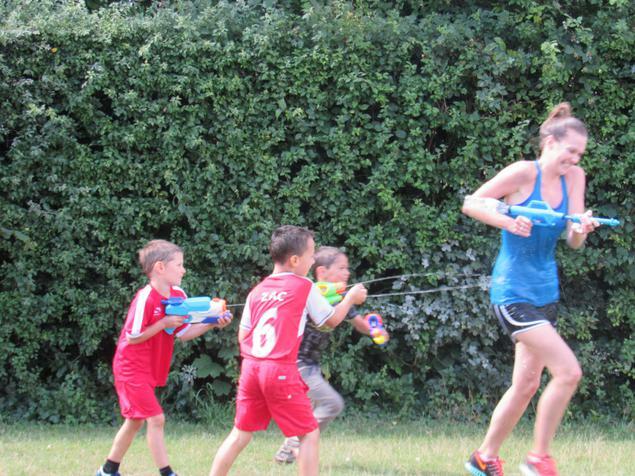 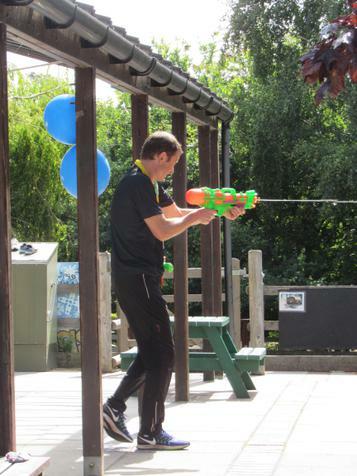 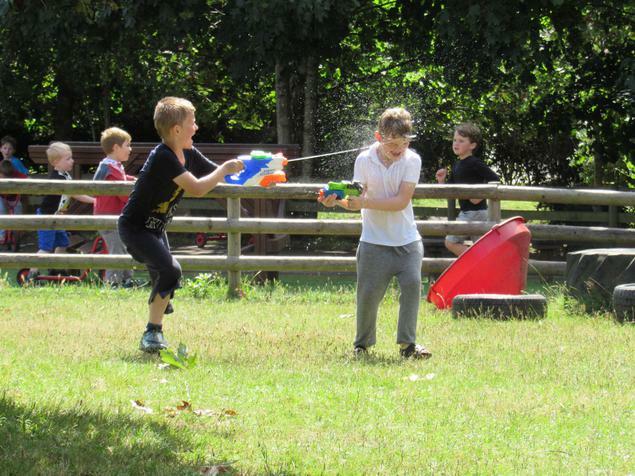 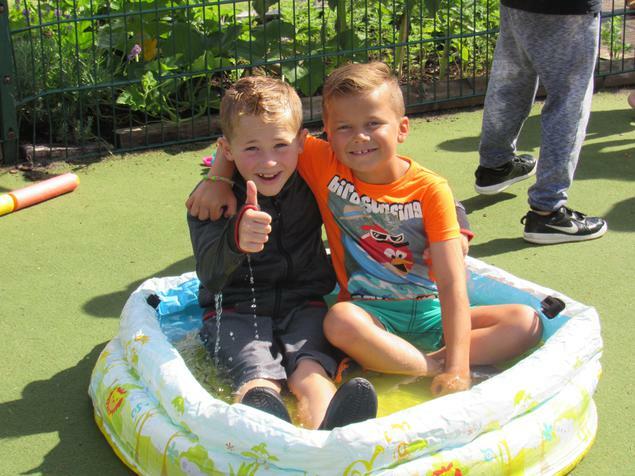 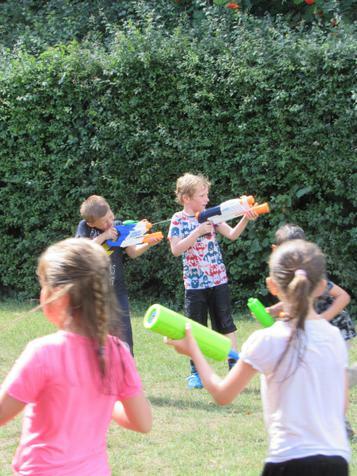 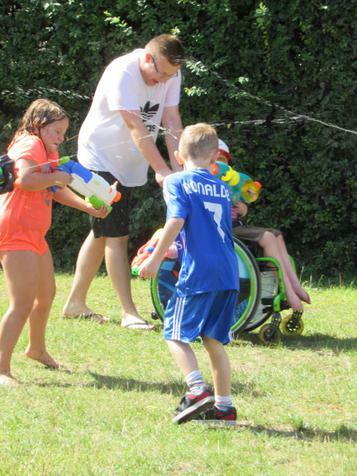 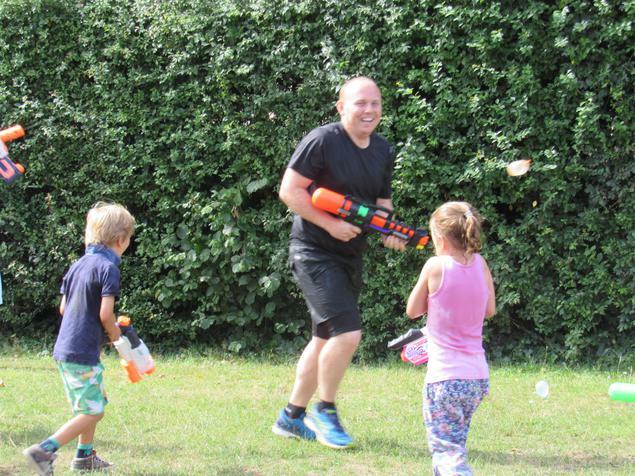 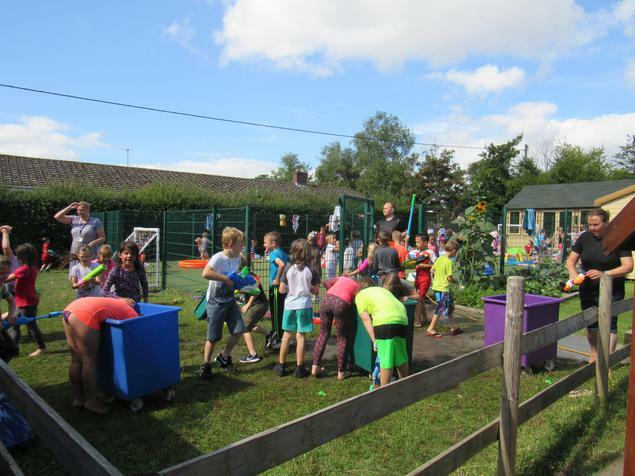 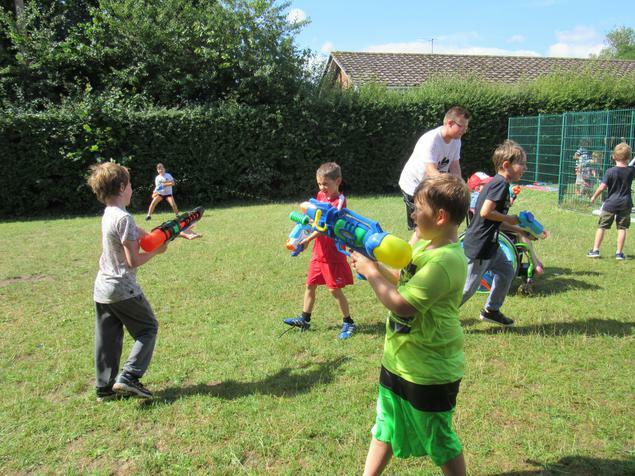 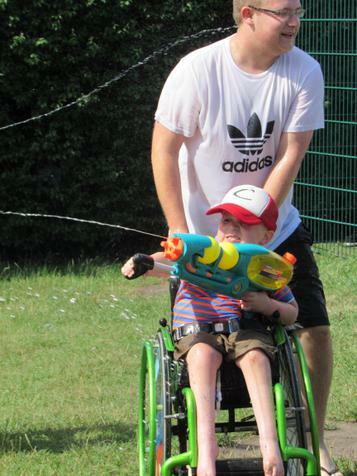 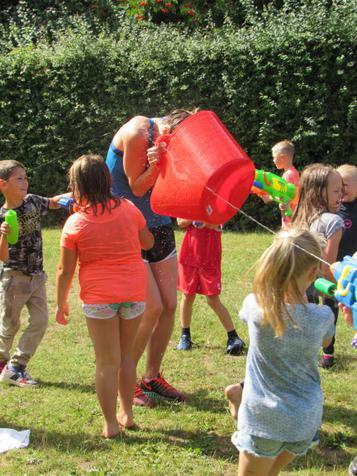 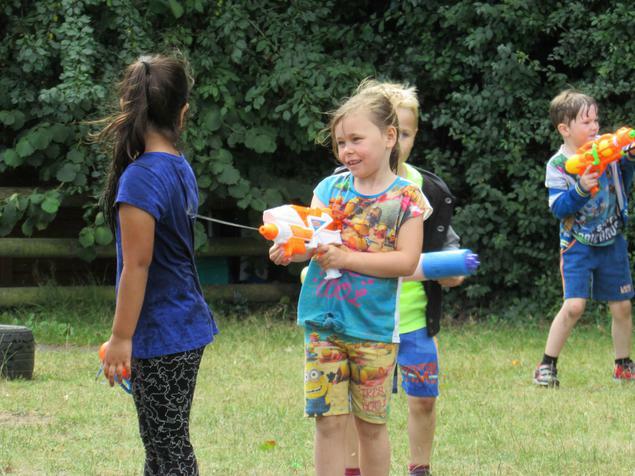 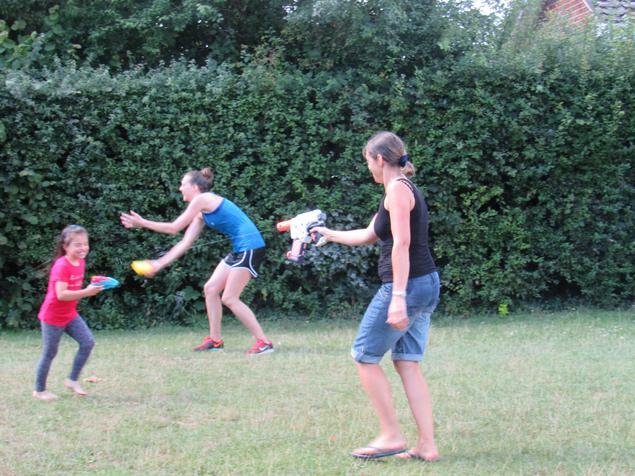 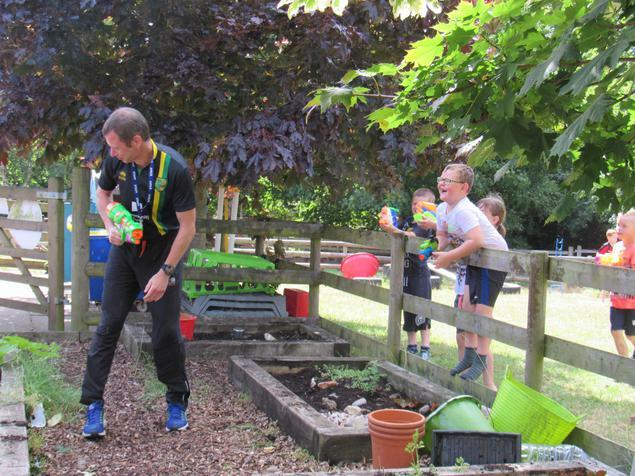 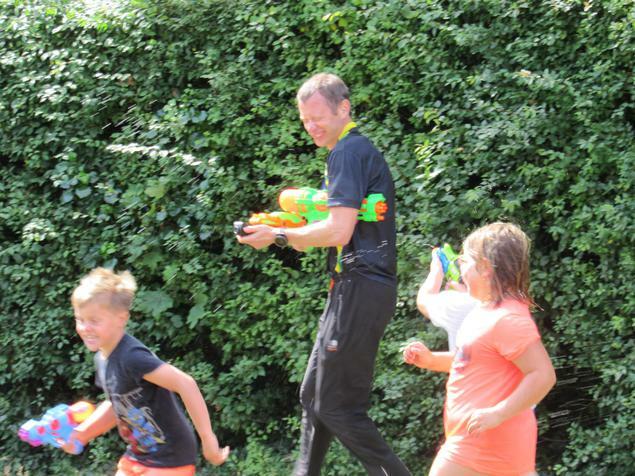 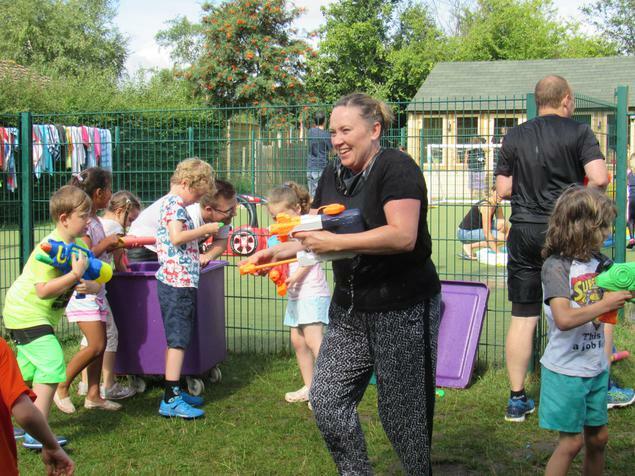 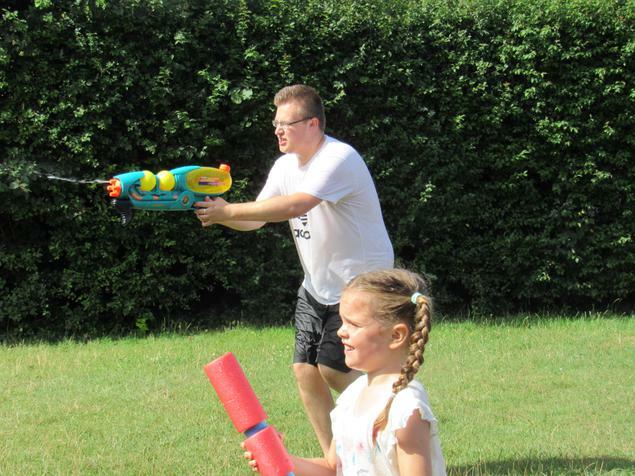 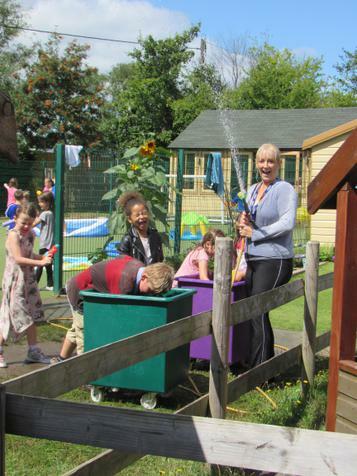 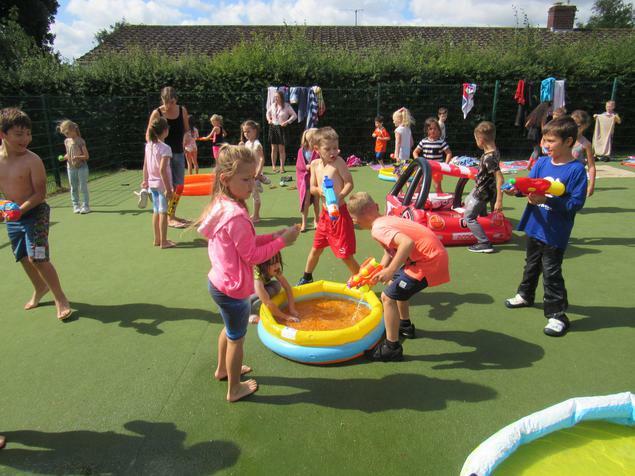 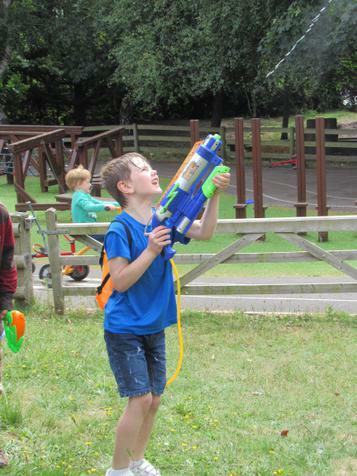 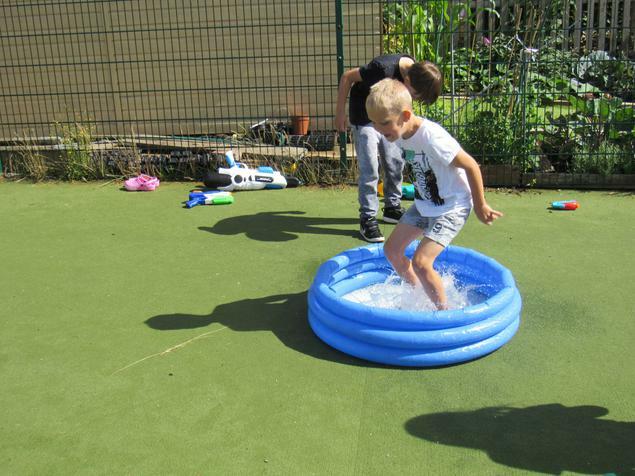 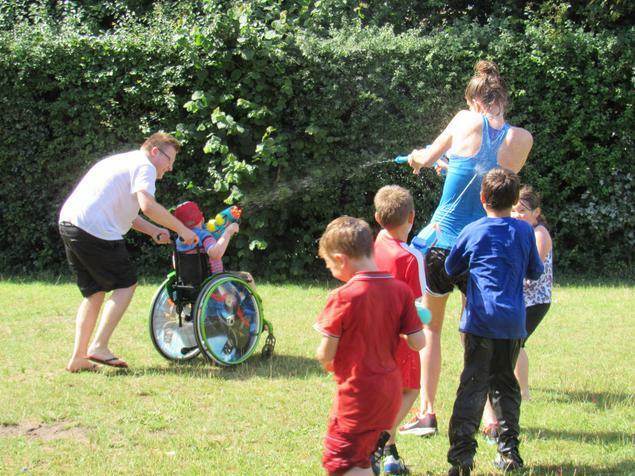 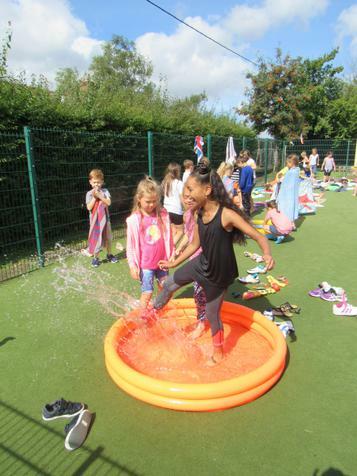 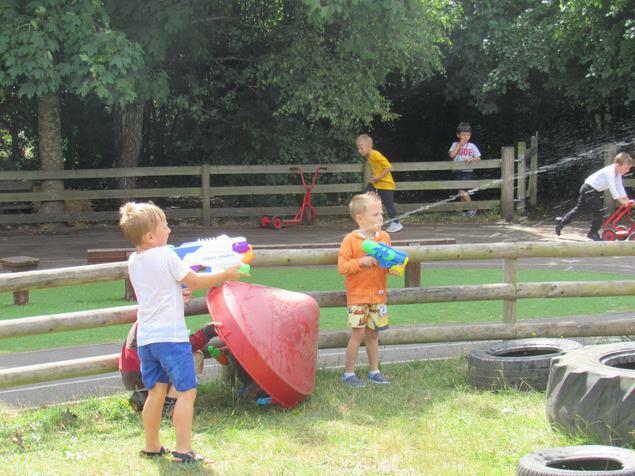 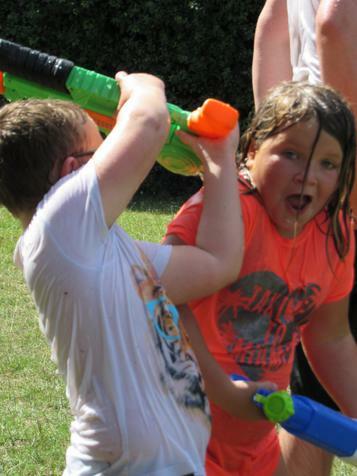 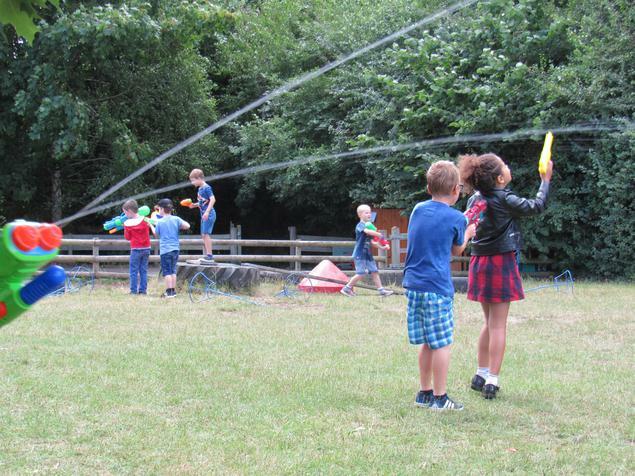 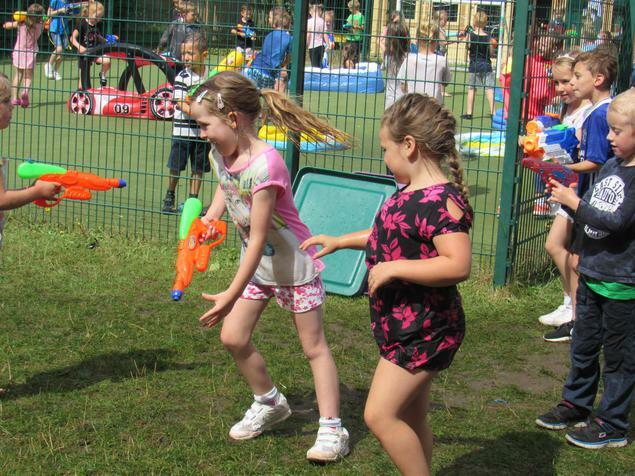 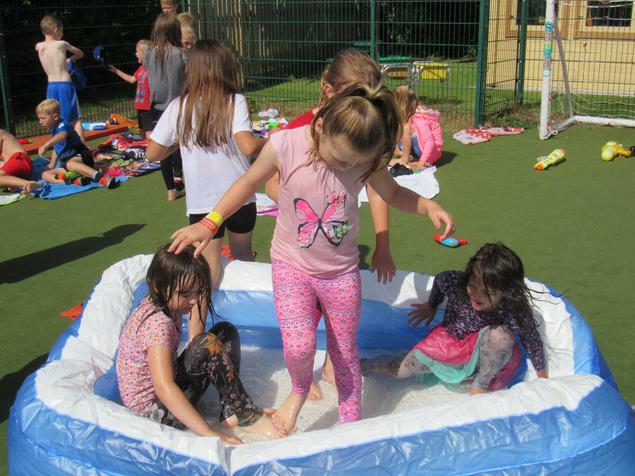 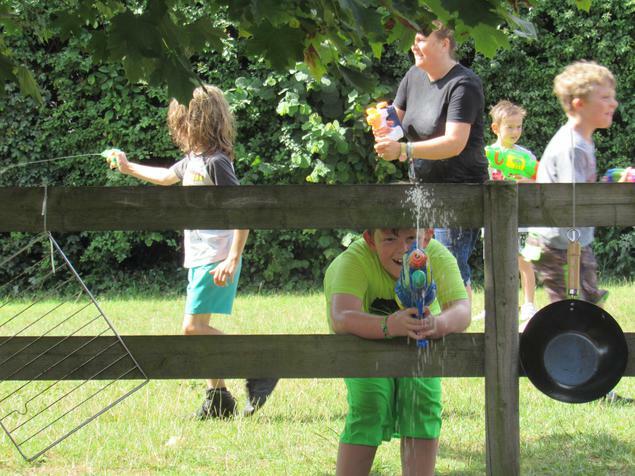 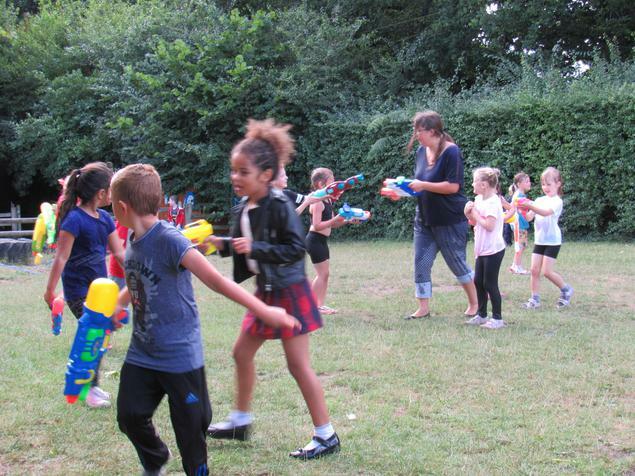 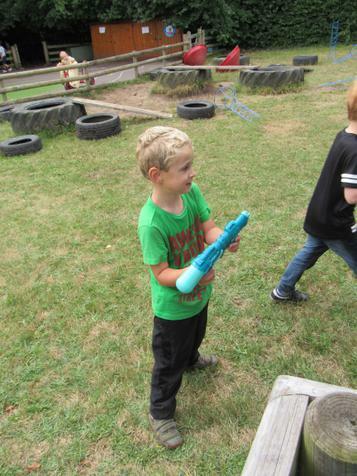 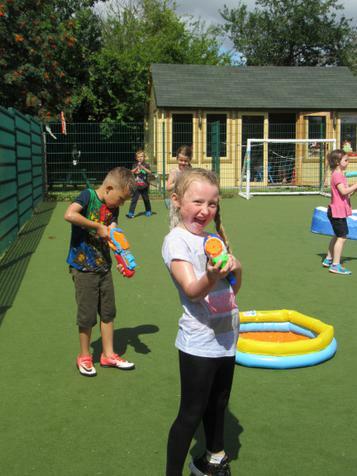 Mr Churchill, in his wisdom, thought it would be a good idea for children to bring in water pistols and super soakers for an end of year water fight! 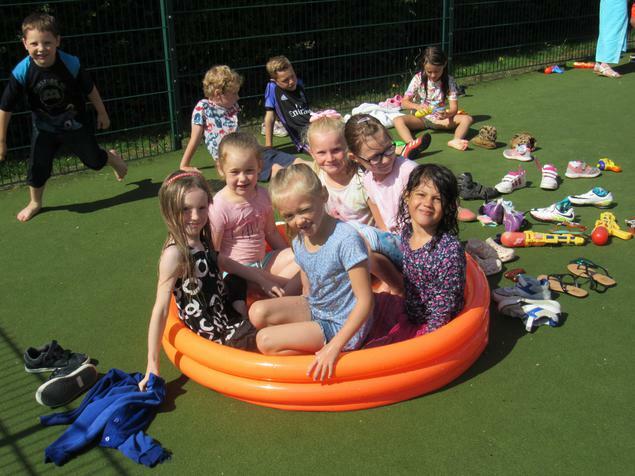 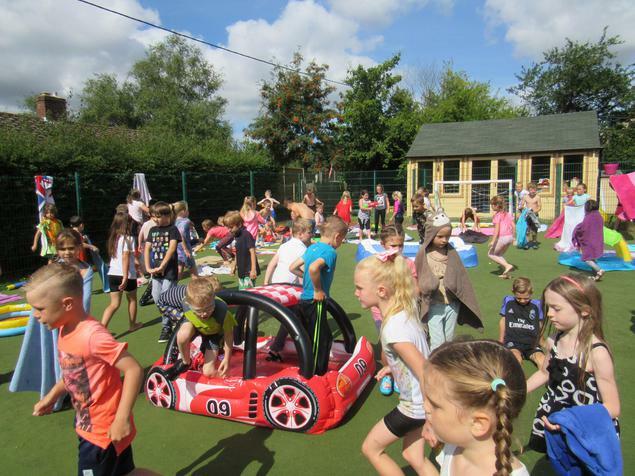 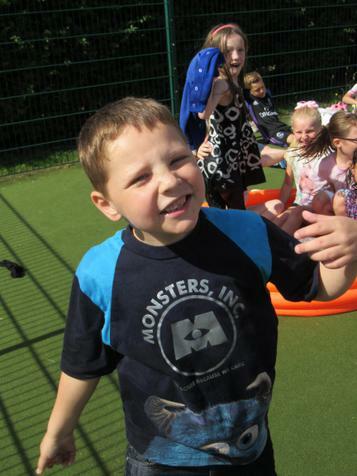 What a fabulous end to a fabulous year!